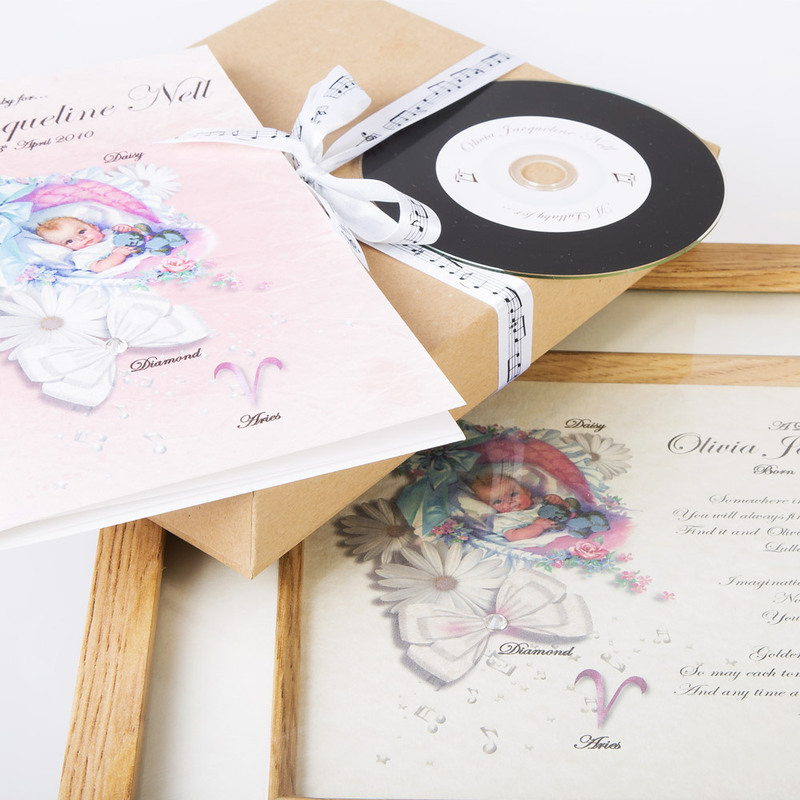 Personalised and bespoke musical lullabies. Let the power of music harness memories to last a lifetime. Lullabies have been used for hundreds of years and yet seem to be disappearing further and further into the archives of history. This can only mean that we are beginning to forget, or perhaps have not even realised the power and meaning within a simple lullaby. A lullaby is not just a song. It is a musical bridge over which your deepest feelings for your child can travel with ease into their heart. The positive effects of music on babies have been studied and documented for years. It has been shown to help soothe and calm, to help develop attachment, memory, language and an understanding of emotions. It can even have physiological effects such as slowing breathing, lowering heart rate and reducing levels of pain. Music itself touches us all on a deeply emotional level. It has the power to unearth memories, to bring back moments in our past that had fallen deep into the vaults of our mind. Often music brings these memories back with a vibrancy that makes them feel almost tangible. Think of the song your mother used to sing to you at bed time, or even the theme tune to one of your favourite children’s television shows – they transport you right back to a moment in time that helped shape you into the person you are today. This is what Lullaby Lu embraces. This is what Lullaby Lu is. We create lullabies that can form and then unlock treasured childhood memories. We write that song for you to sing to your child and what’s more – we write it FOR your child including their name and details personal to them and them alone. Our lullabies are the perfect personalised gift, whether given from parents to child, or as a gift to a Godchild, grandchild, niece or nephew. Unlike clothes that soon become too small, or toys that are sooner or later outgrown, a lullaby can always exist in the mind ready to be sung anywhere, anytime, instantly recalling a heartfelt message and bringing back irreplaceable memories. © Copyright 2015 Lullaby Lu - Bespoke, personalised lullabies.